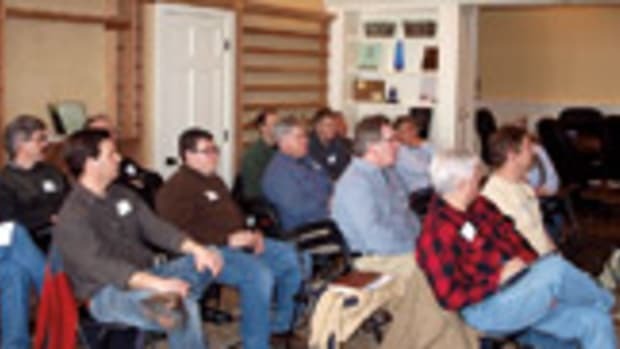 The Cabinet Makers Association will offer a core curriculum class schedule for CMA certifications Aug. 25 at the 2012 IWF in Atlanta. The sessions will be delivered by CMA members and other industry experts and will approach the subject matter from a business owner’s or manager’s perspective. 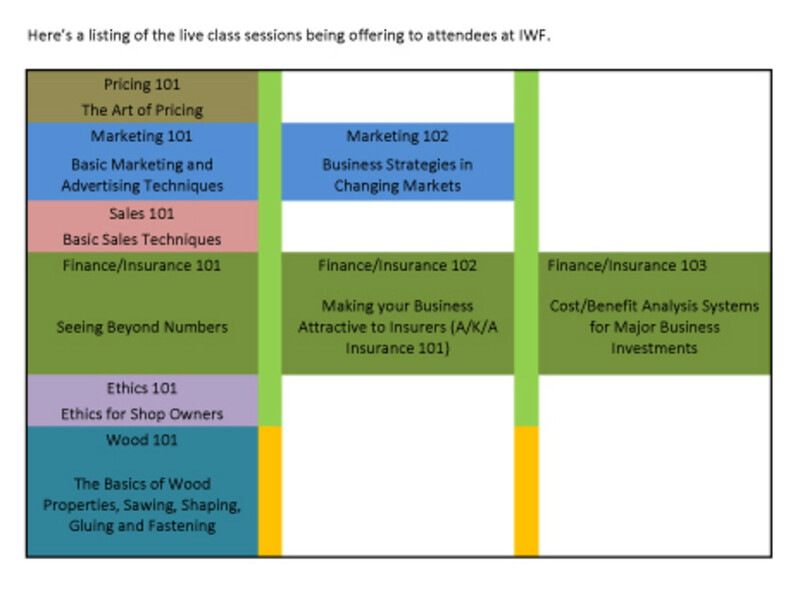 The schedule includes classes on marketing, pricing, sales, ethics, and finance and insurance.